2:00 pm – Fire Dept. 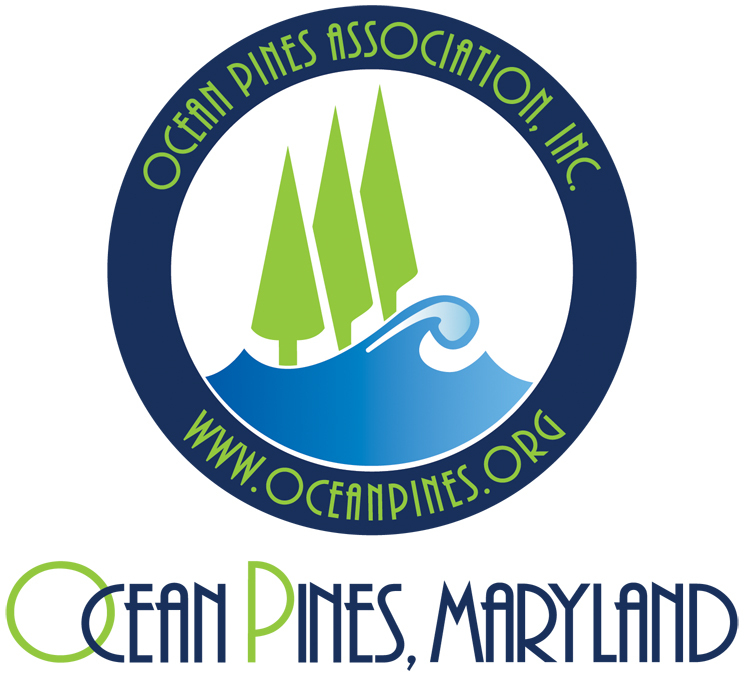 This entry was posted in Community News and tagged Board Agenda, Board of Directors, Budget by Ocean Pines Association. Bookmark the permalink.